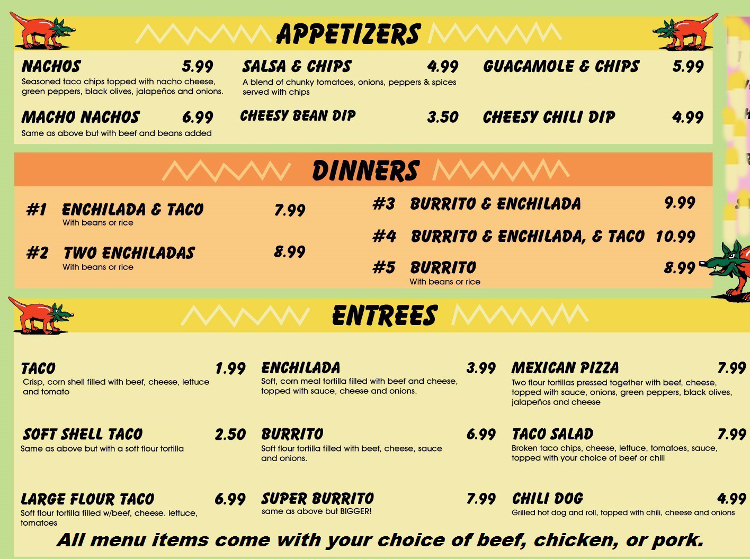 South of the Border Mexican Restaurant in Lewiston Maine is New England’s oldest Mexican Restaurant is right here in Lewiston Maine!. Everything is made fresh daily. Our desire is to please you and ensure your return. 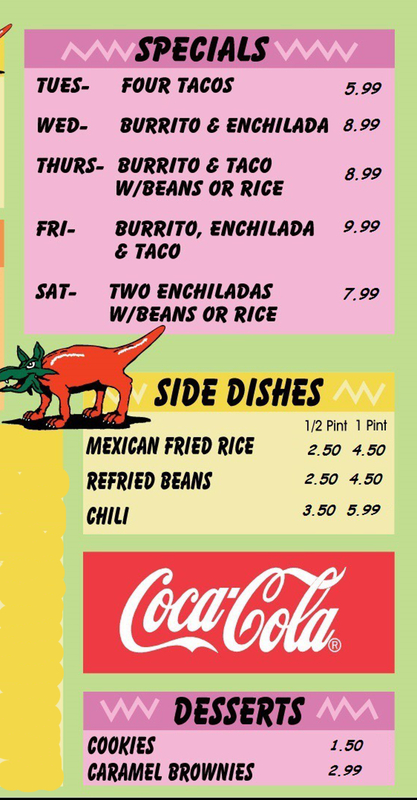 Check out our menu and try one of our delicious items like tacos, enchiladas, quesadillas, burritos, nachos, churros and more.